The Seattle-based feminist pop-rock quartet revels in its ’90s-punk, Riot grrrl stylings, enthusiastically wearing its old-school influences on its sleeves. This is ultimately what makes “Lost Time,” the group’s third album, as enjoyable as it is. The Rook, which offers casual, modern-American dining, is the newest addition to Ithaca’s food scene. I fear we are in danger of losing sight of the essential, critical dimensions of argument. 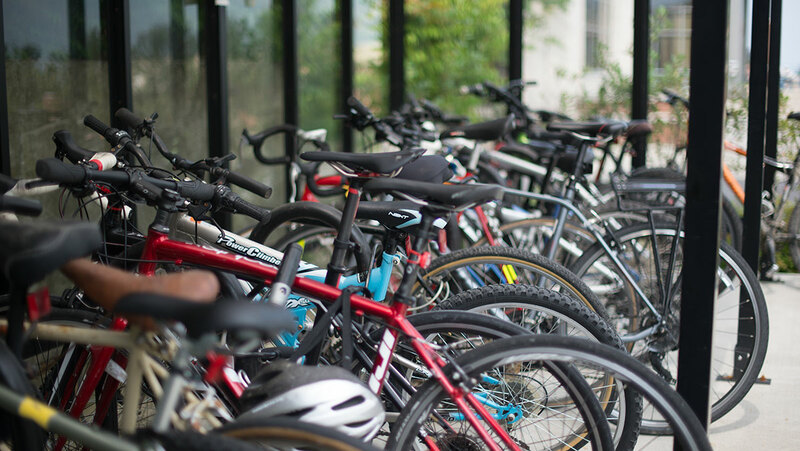 Student cyclists travel sustainably across campus and beyond. Brandon Stanton, who runs the popular photo blog “Humans of New York,” is coming to speak at Cornell University. “Mad Max” delivers a concentrated, two-hour dose of blood, flames and explosions that is thrilling, satisfying and most importantly, outrageously entertaining. For those looking to find an instrument, downtown Ithaca has no shortage of places to shop at.